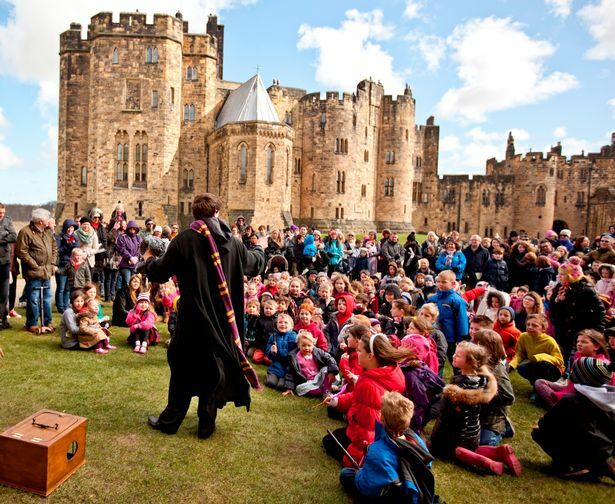 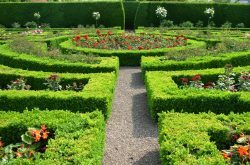 Activities, events & festivals, open garden days & scenic drives in the Alnwick region of Northumberland, North East England. 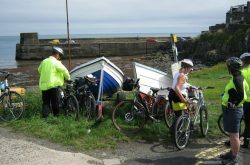 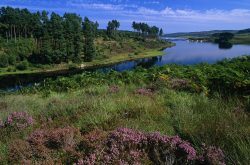 Enjoy fishing, walking, golfing, cycling, birdwatching, wildlife tours and photography workshops. 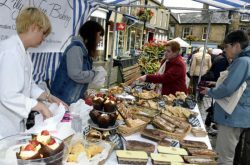 Music events, festivals, village shows, food fairs.